A natural and attractive smile shows so much about you and can ultimately boost your confidence. That’s why so many of our clients are choosing to undergo a teeth whitening treatment. Whether you’re seeking to enhance the aesthetics of your smile or you simply want to appear younger, teeth whitening is an affordable and effective treatment option. With our clinic located on Collins Street in Melbourne, teeth whitening treatment has never been easier and more convenient. Teeth whitening is a go-to option for those who want a quick and easy way to brighten up their smile. It can be used in a number of circumstances where your teeth have been stained or discoloured. Our teeth whitening process involves breaking down the discolouration to make your teeth appear whiter. It is important to note, however, that the effectiveness of the whitening process is largely dependent on what has caused the discolouration or stain on your teeth in the first place. Having said that, the vast majority of our patients experience lasting change and a tangible increase in teeth whiteness. To find out how you can improve your smile, get in touch with a member of our team to discuss teeth whitening and treatment options. Tooth discolouration can be classified into two types – intrinsic and extrinsic. Intrinsic discolouration is when there is discolouration of the inner structure of the tooth. Usually, this is the result of a trauma. Falling over onto your tooth or internal bleeding are two main types of traumas. Both examples impact tooth development and can cause permanent discolourment. Working on intrinsic discolouration will usually require more teeth whitening treatments to achieve the desired results. Extrinsic discolouration is when there is staining on the enamel. Most commonly, this is caused by age, diet and poor oral hygiene. Our teeth are made up of three layers – enamel, dentin and pulp. Dentin is the substance beneath the enamel and is a yellow colour. As we age, our tooth enamel starts to thin. In addition, a poor diet and poor oral hygiene also contributes to the thinning of enamel. As a result, the dentin becomes more visible, which is why your teeth may appear more yellow. Teeth whitening is most effective in removing this kind of discolouration. Overall, teeth whitening is an extremely effective dental service. There are many things to consider before undergoing teeth whitening treatment. To avoid any complications, we encourage you to seek advice from one of our dental experts. Having your teeth cleaned beforehand to remove any plaque build-up is advised to ensure optimal results. Furthermore, it is important to note that teeth whitening may not be suitable for everyone. 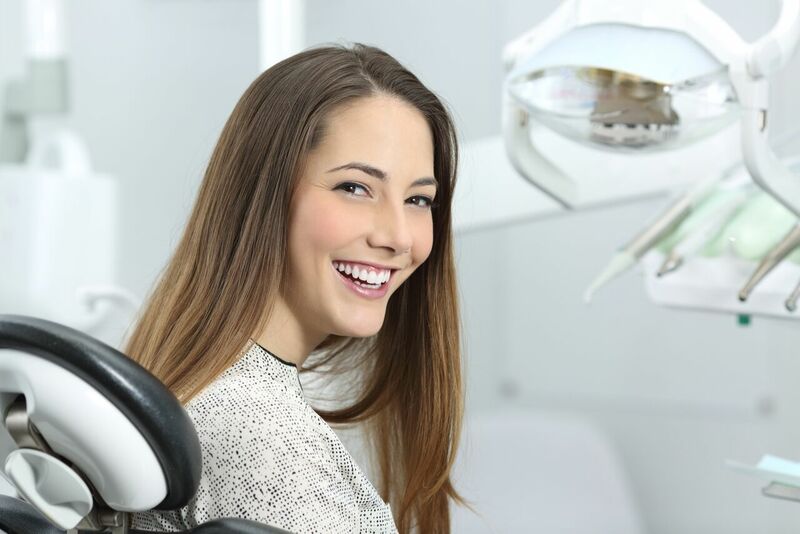 Prior to this whitening procedure, our team will assess you for any tooth sensitivity, tooth decay, gum disease or any other conditions that may affect the whitening process and its results. Upon completion of your teeth whitening, it is important to avoid some food and activities that could reserve your results. It is recommended that you avoid smoking, drinks that are high in sugar and are highly coloured (such as coffee, red wine, soft drinks), foods that are very pigmented (such as berries). Our patients have achieved fantastic results following our teeth whitening services. To find out how you can revitalise your smile, speak to a member of our highly-trained team today. For more information on teeth whitening or any of our services and treatments in general, please do not hesitate to contact us on (03) 9654 5705, or visit us at our Melbourne clinic. You can also find us on Facebook.